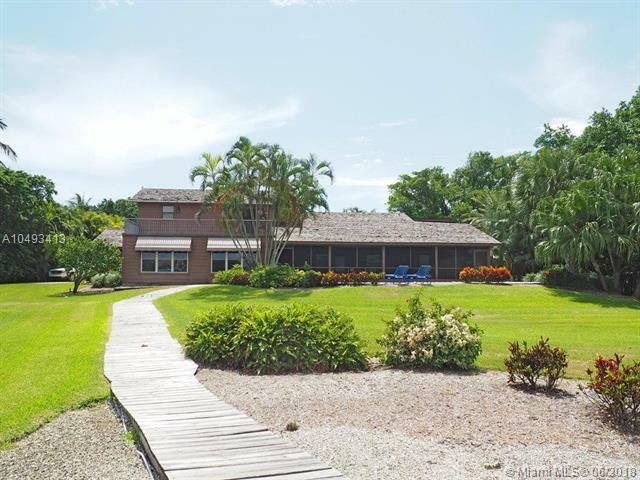 Hobe Sound, Florida located between Stuart and Jupiter is known for having some of the most beautiful beaches and private home settings. Hobe Sound is a quaint city in which offers a large diversity of property and vacant land which will never be developed. 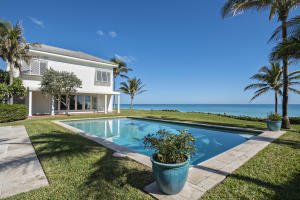 Jupiter Island which is located in Hobe Sound is an amazing oceanfront and intracostal community of high end estates. Homesites are typically over an acre on Jupiter Island and offer amazing waterfront views and privacy. 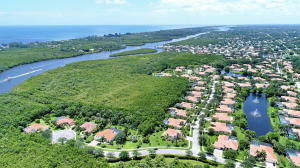 Jupiter Island is low density living with very few homes per acre. Hobe Sound also offers a beautiful country club community called the Medalist. This is a gated golfing community known for its beauty and large homes. 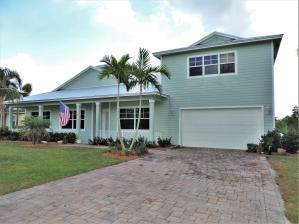 Hobe Sound also offers many smaller waterfront communities, townhome communities, and so much more. If you are looking to be away from the commotion of a big city and want a beautiful area to call home, Hobe Sound has much to offer. If you are looking for real estate outside of Hobe Sound, you might also want to visit Martin Homes or Florida Real Estate.